The Federal Superior Auditor of the country demanded a physical inspection of the gold reserves in the Chamber of Deputies. They argued that it was necessary to check that the conditions agreed were being fulfilled, whilst others reminded about the expensive cost of such an operation. Finally, in 2012, after a long legal dispute, they received information about the gold reserves of the country. 99% of the Mexican gold reserves are in London. The reasons for all the trouble and effort are more than obvious. In 2011, the Central Bank of the country spent 4.543 billion dollars - in the moment in which the gold price was 1,500 dollars per ounce – to purchase nothing less than 93 tons of gold. In other words, it was the third largest official acquisition of gold of the past decade, thus increasing significantly the national gold reserves. After a long Mexican crisis, 2012 was a year in which a recovery was beginning to take shape. The country started growth dynamics, the rate of GDP grew, etc., but 2014 and the current year demand the encounter with a difficult international situation. However, thanks to the increase of the gold reserves – and the subsequent checking of its existence and quality – the country is protected against several factors in case of another world crisis. Mexicans, who previously relied mostly on silver, start to become aware of the importance of this safe haven asset. 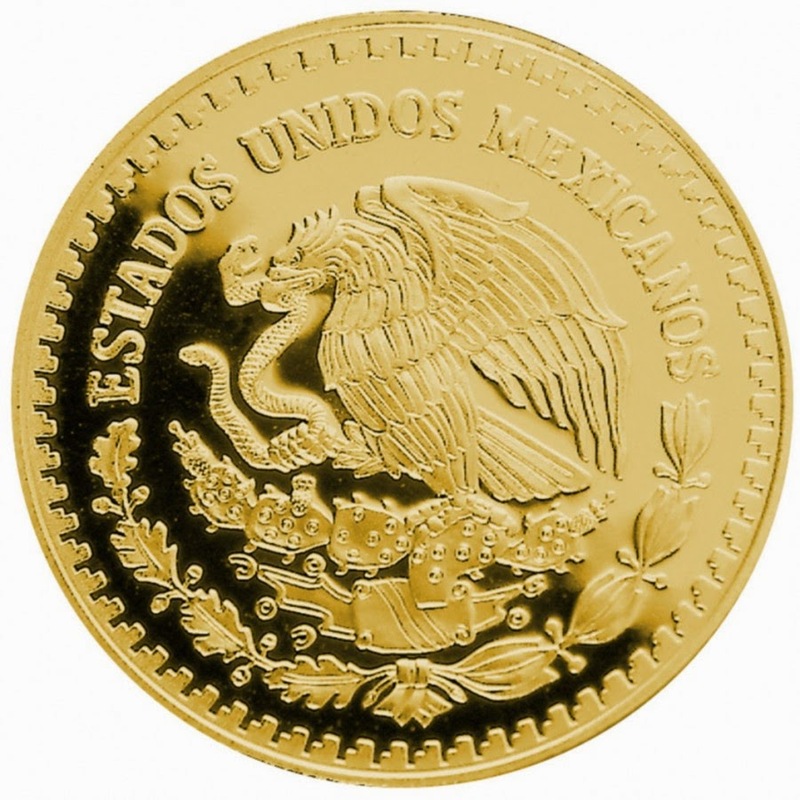 The living proof of the popularity of gold among Mexicans can be appreciated in the growing success of the inhabitants of this country with Emgoldex. The clients of this international company buy investment gold bars with the most profitable purchasing conditions in its online store, create their own gold business and gold reserve, guaranteeing themselves their own financial independence! Share the most remarkable events in the world of gold in your social networks for everybody to make the right choice to achieve well-being!